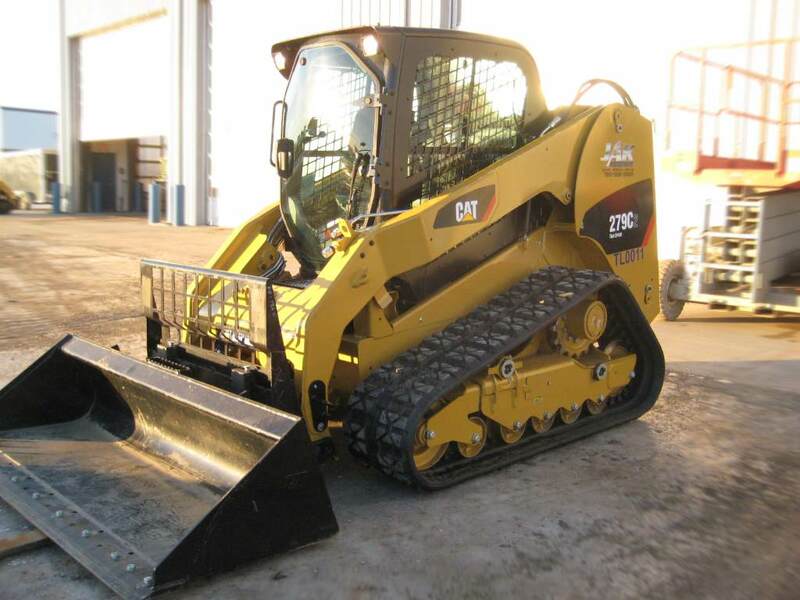 JAK Equipment provides weekly, monthly and long-term rentals, as well as used equipment for sale. 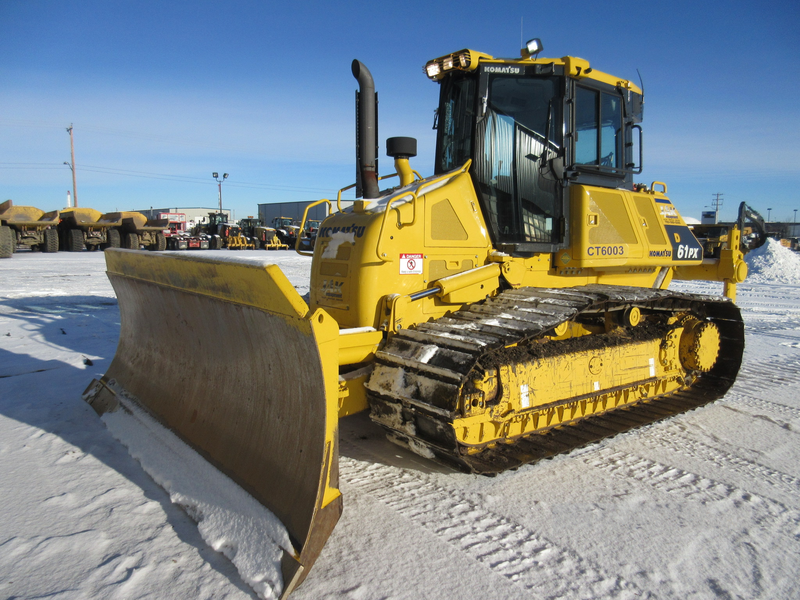 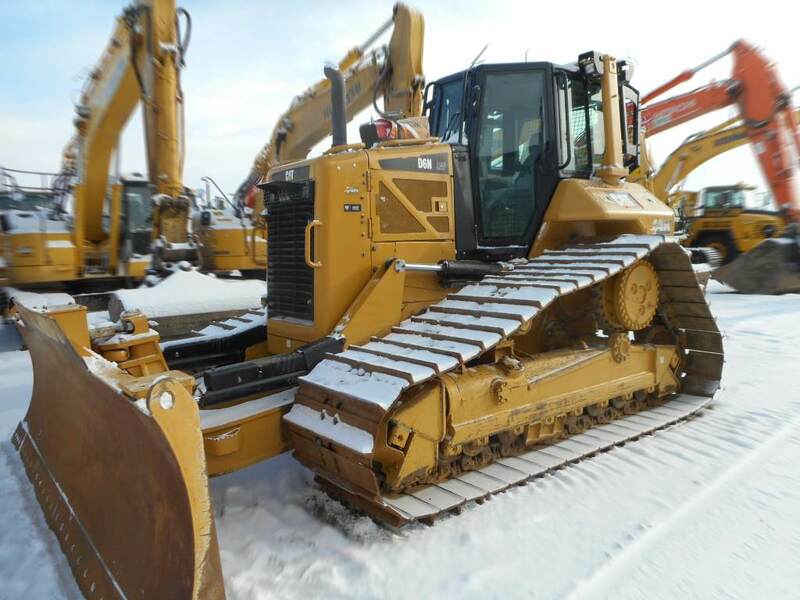 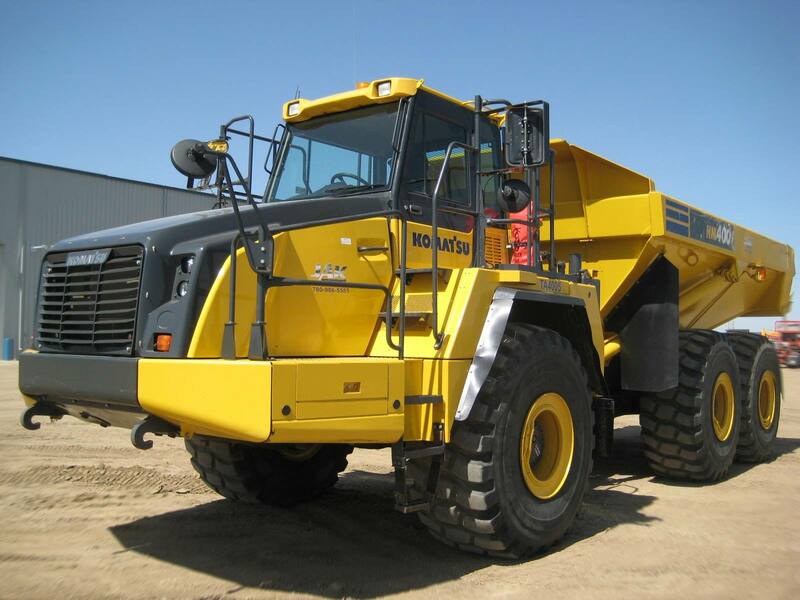 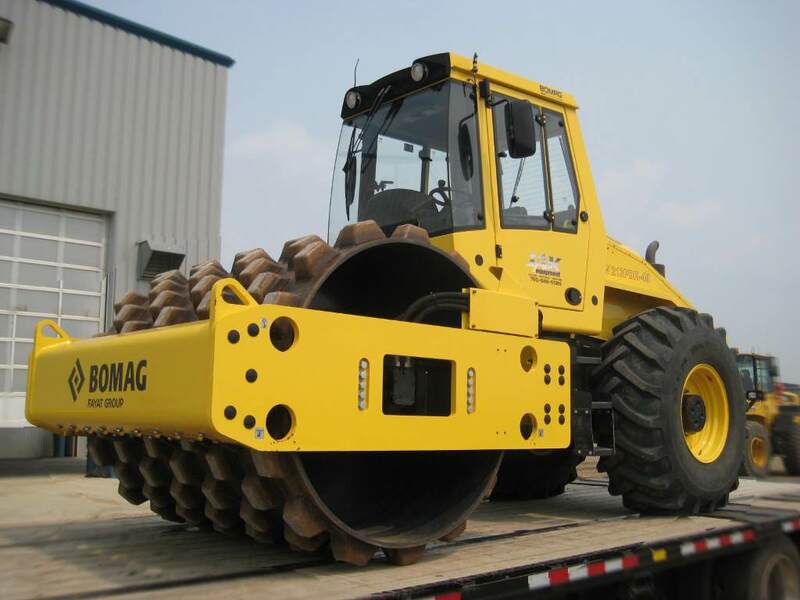 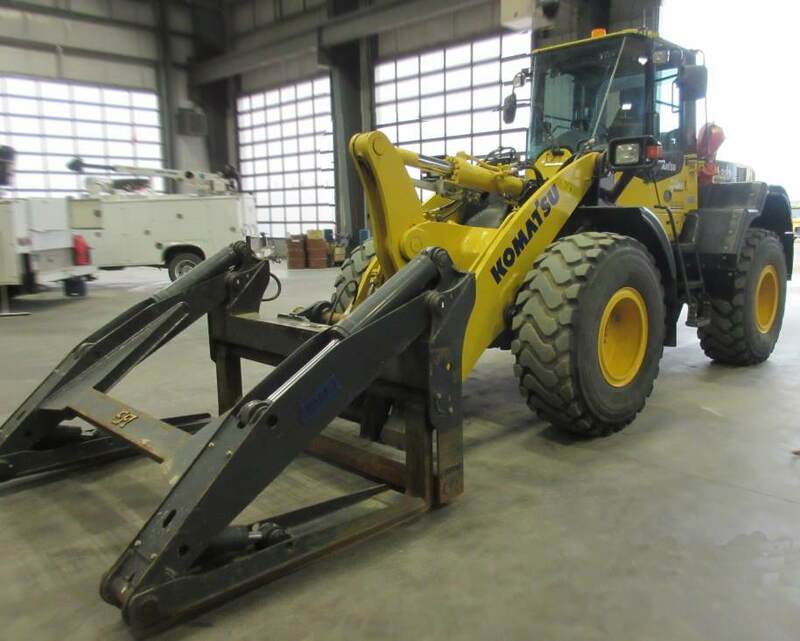 We carry a full line of new equipment from Komatsu, Caterpillar, John Deere, Hitachi, Bomag, Volvo and Ammann. 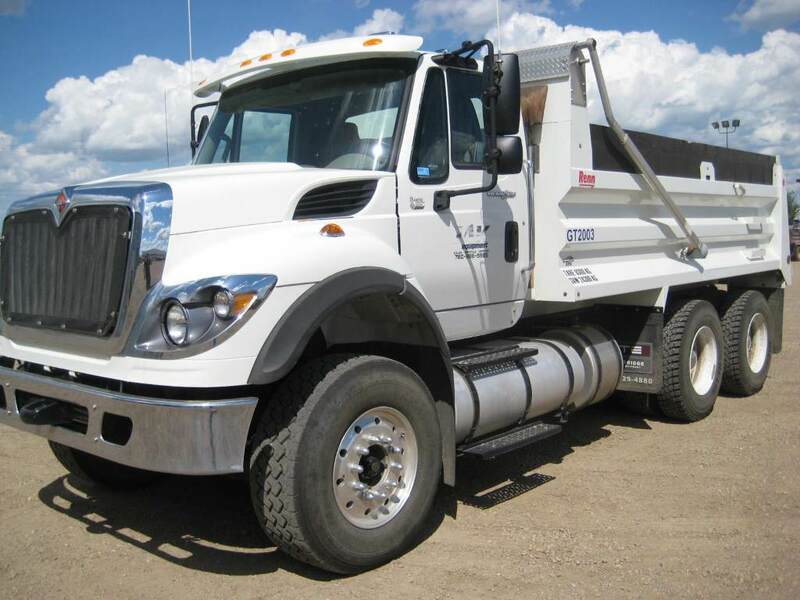 If you have equipment out in the field that breaks down or requires regular maintenance and servicing, our mobile mechanics trucks are available to come to you. 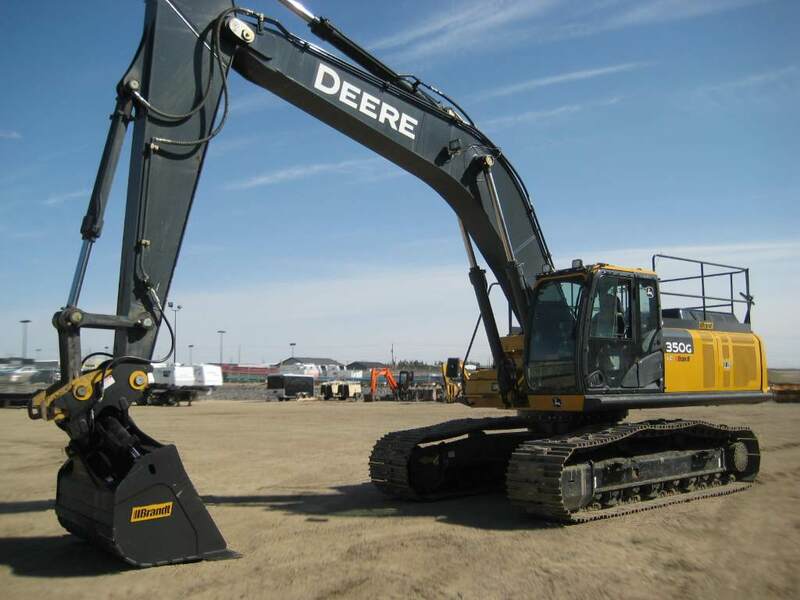 We offer various equipment for rent. 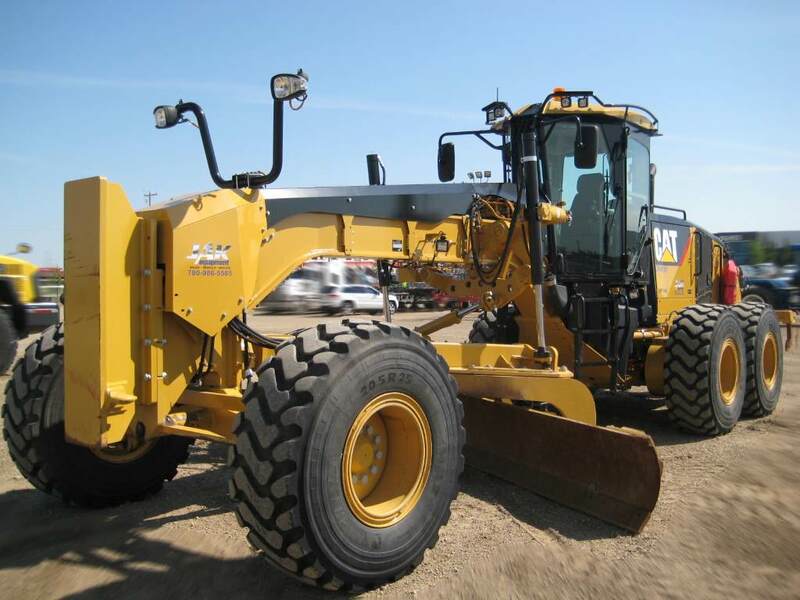 Interested in Avant Wheel Loaders? 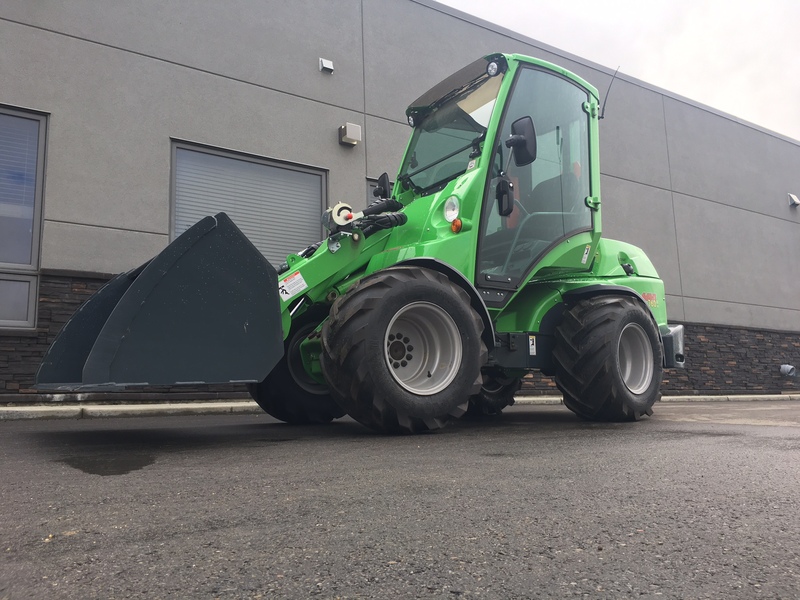 We are the Avant dealer for Alberta.